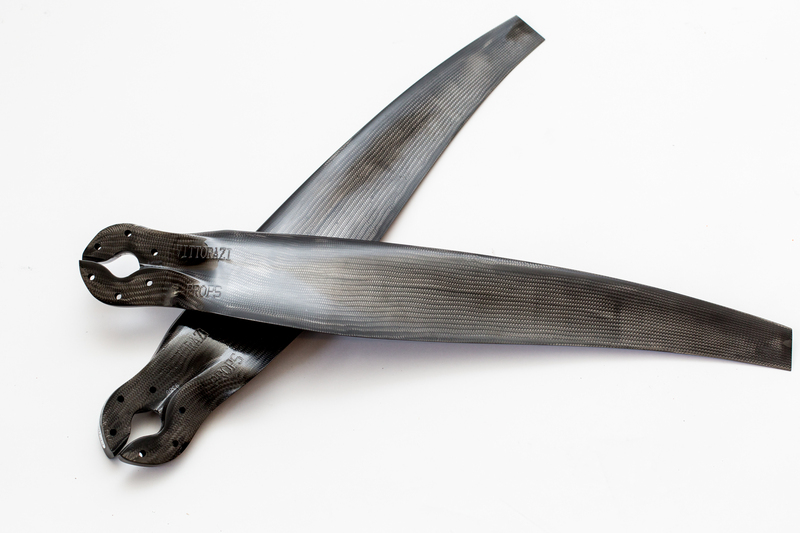 E-PROPS propellers : the lightest propellers on the market. 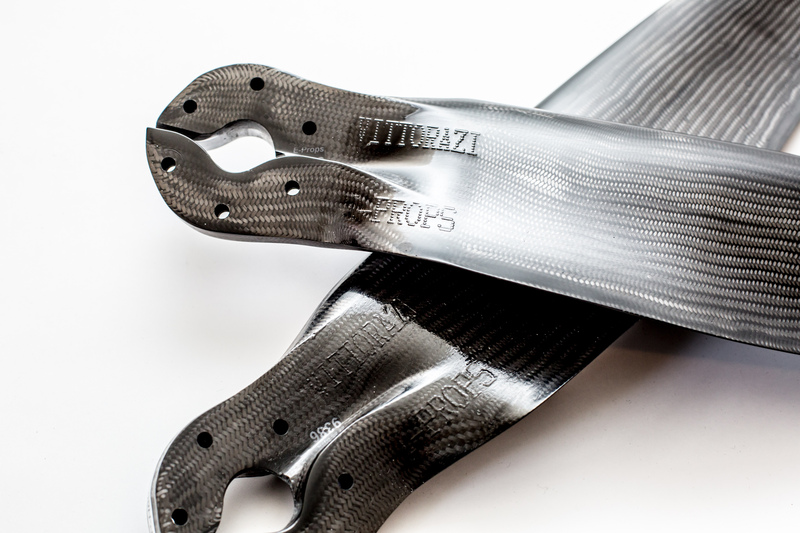 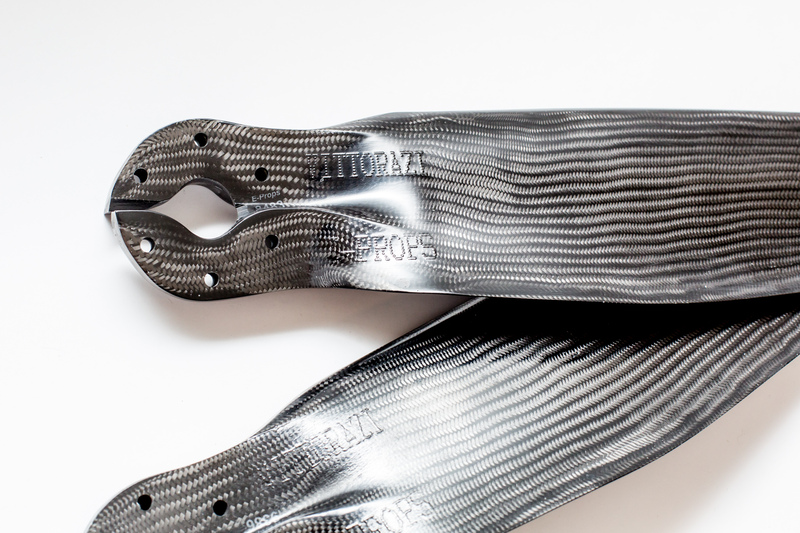 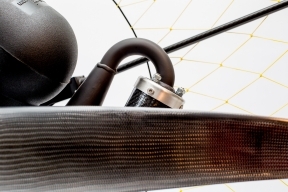 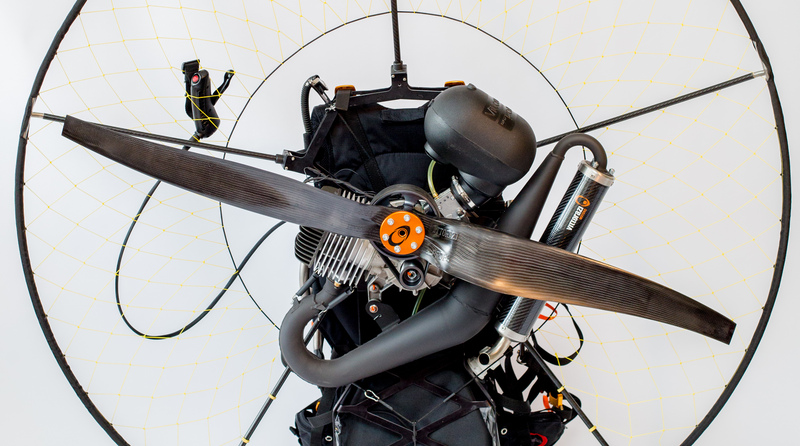 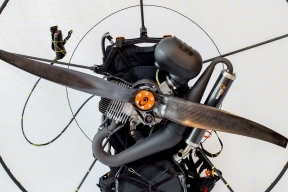 Full carbon, they allow to reach the best performances on aircraft, ulralights, UAV and paramotors. 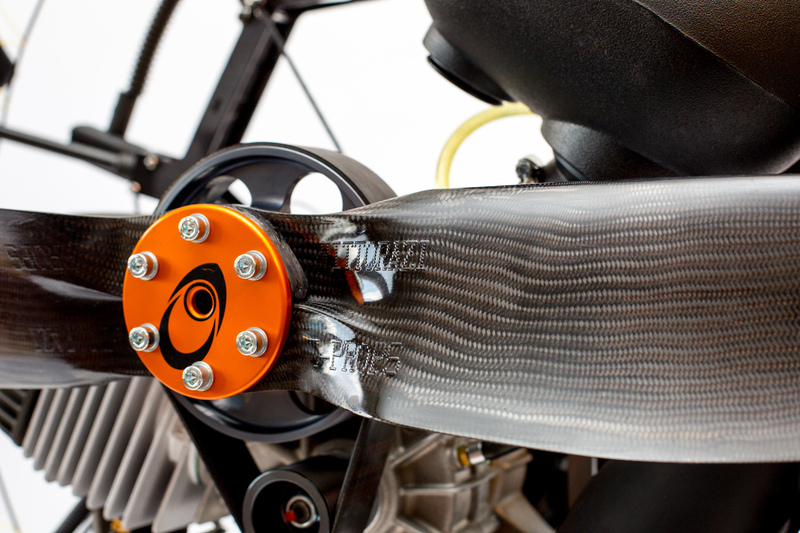 Designed and manufactured in France (Sisteron, Provence), since 2008, by a team of 17 people, in a 1.700 m² workshop.